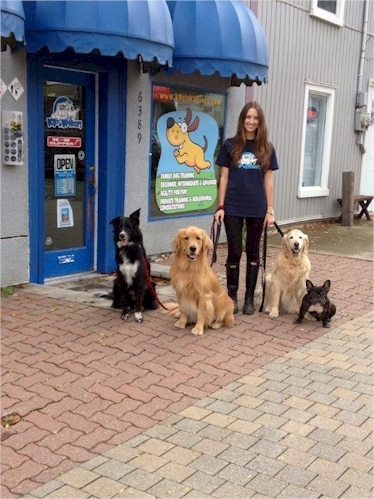 K9'S in KAHOOTS: Dog Daycare, Dog Training, Dog Walking, Pet Sitting. Why kennel your pet when you can leave them in the comfort of your own home? Pet sitting visits are available 7 days a week. Visits may include a walk in the park, a game of fetch or whatever you request. *Additional pets living in the same household are $6.00 each per visit. Let Out Visit - Evening only with other daily visits $13.80 for 15 to 20 minutes. Additional dog in the same household are $6.00 each per visit. Initial visit "Meet and Greet" is $13.30. This visit allows us to meet your dog/s, cat/s, and to be shown around for feeding, leashes, treats, etc. Transportation cost for homes outside our normal service area. All prices subject to H.S.T. 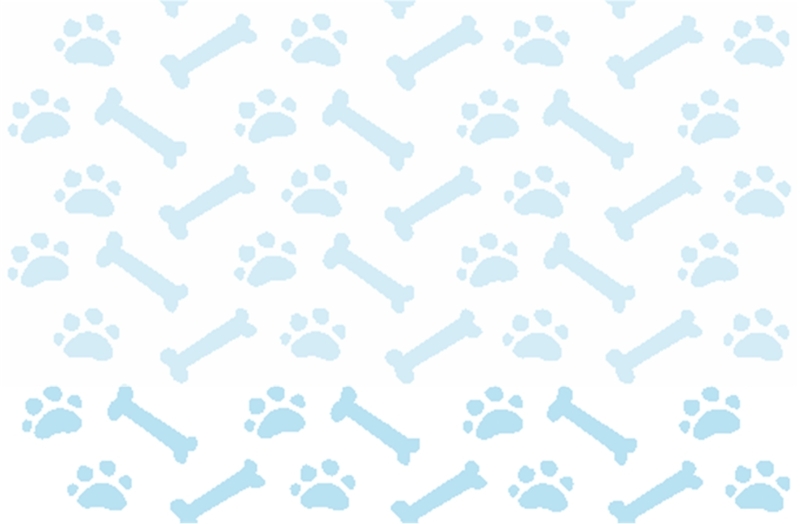 Please click here to view/download/print K9�S in KAHOOTS Policies and Practices for Pet Sitting. Please click here to view/download/print K9�S in KAHOOTS Pet Sitting Caregiver Information form. Please click here to view/download/print K9�S in KAHOOTS Vet Care Release Form. Become a member of the KAHOOTS Family.